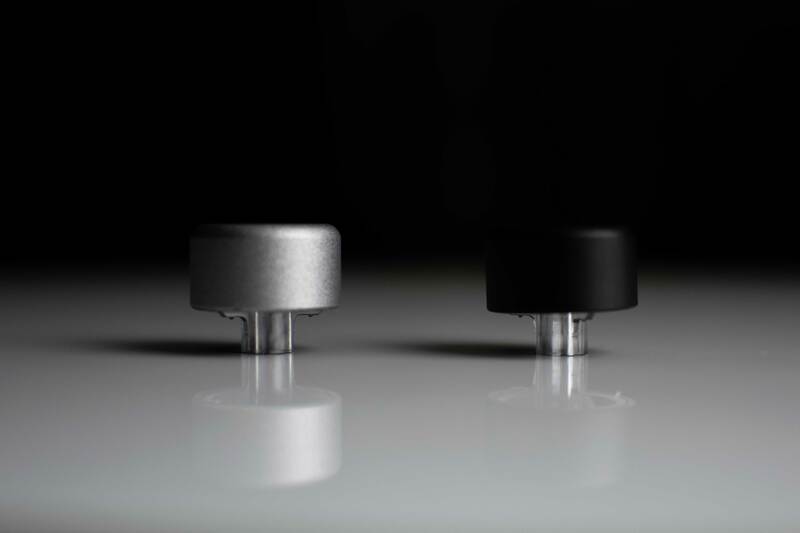 Over time, your rotary knobs can get damaged or stripped due to the frequency of touch. 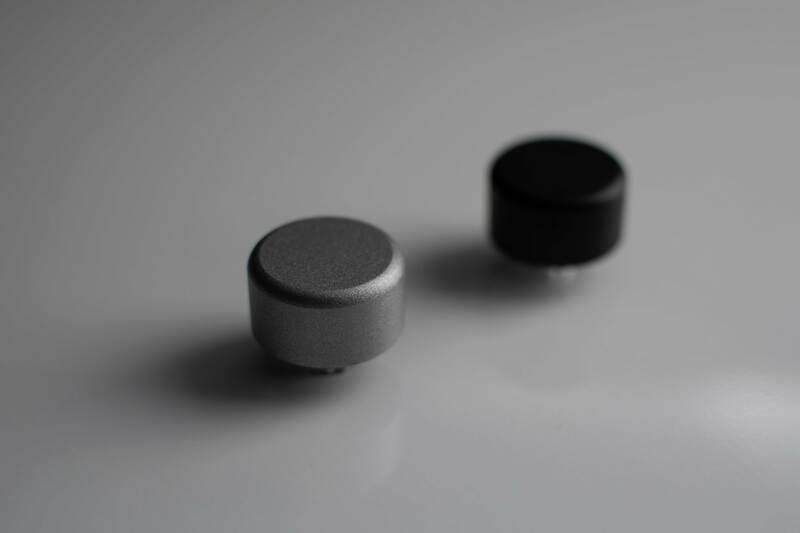 You can bring your system back to pristine just by replacing these front knobs. 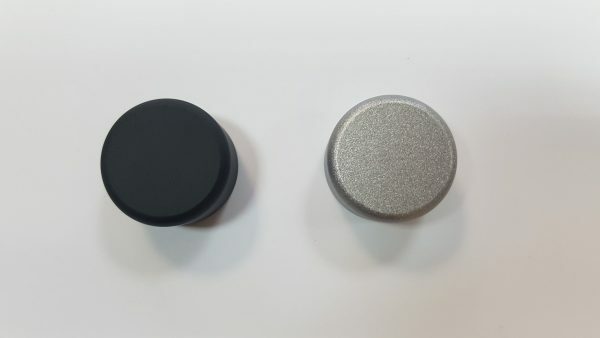 Available in anodised black or painted Quartz, these knobs are matched to your existing units (includes silver finish units). 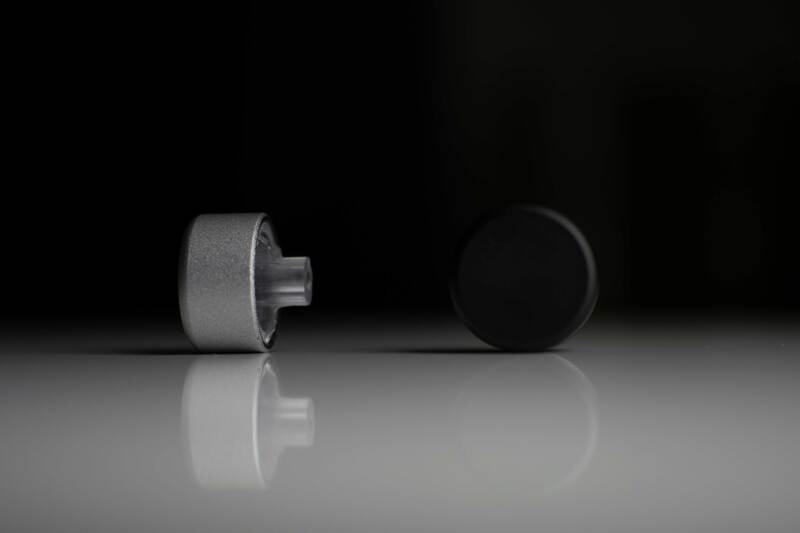 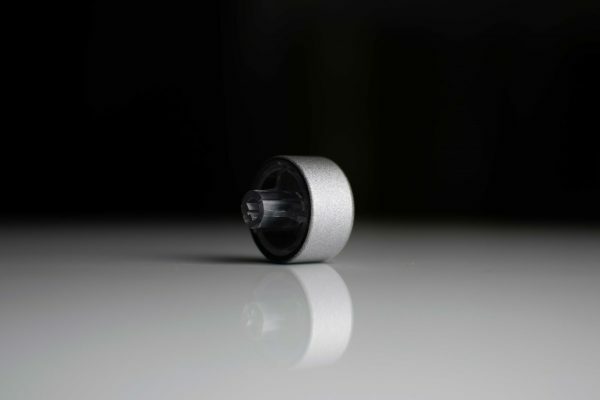 Manufactured from Aluminium, these replacement knobs are OEM units, the same as applied to new product.